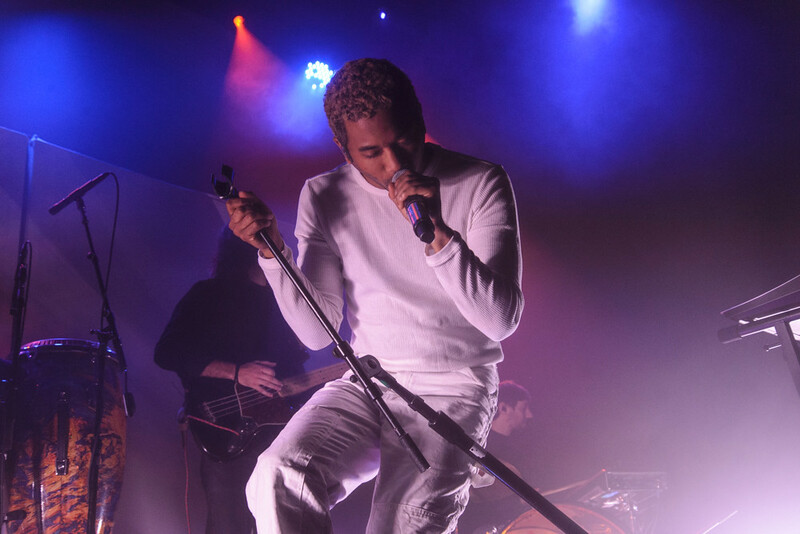 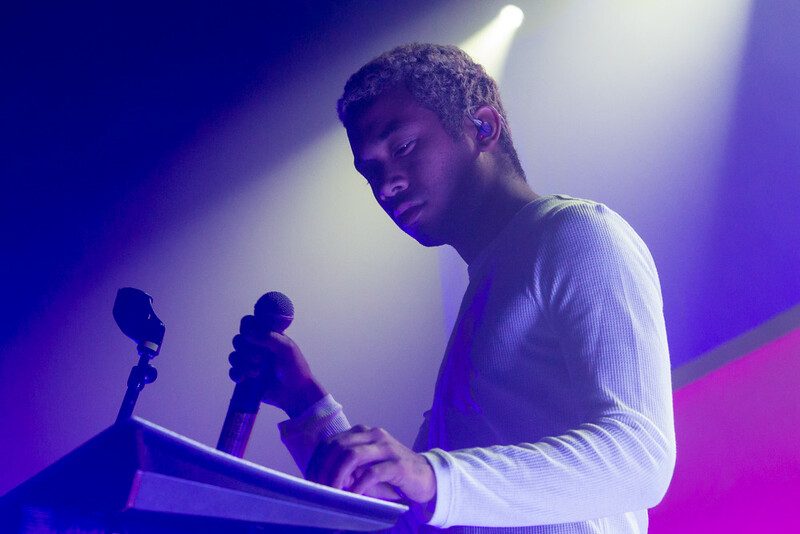 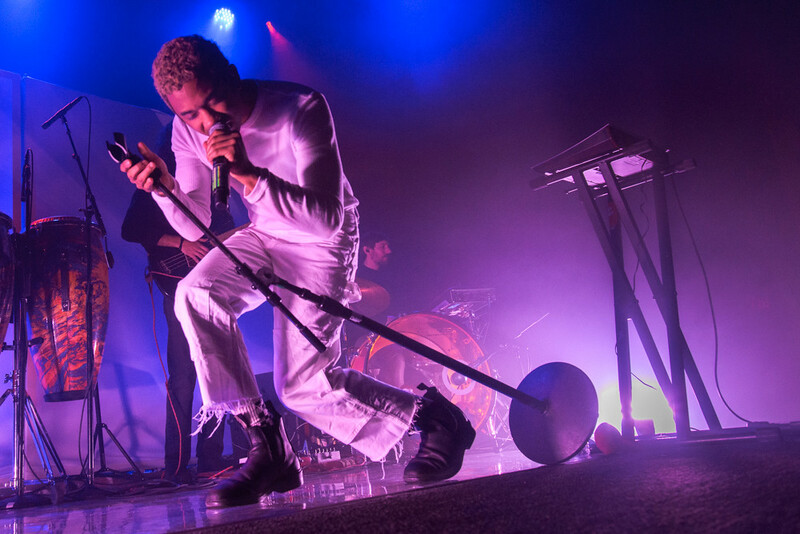 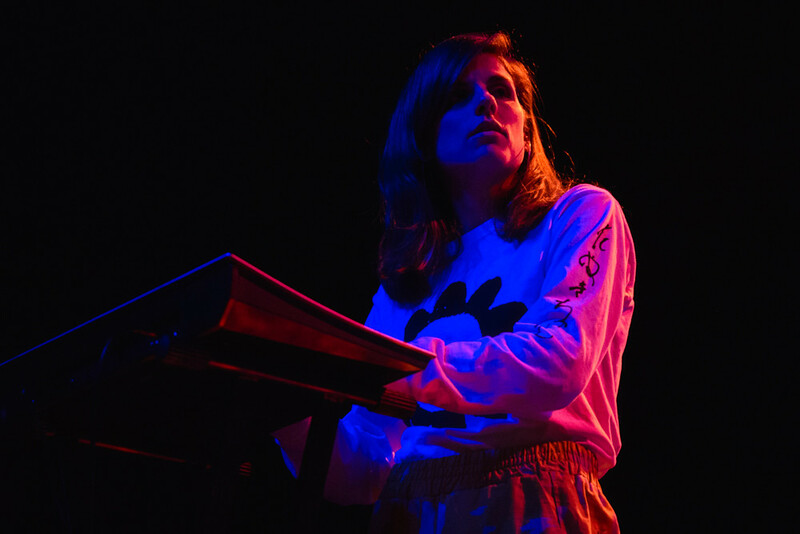 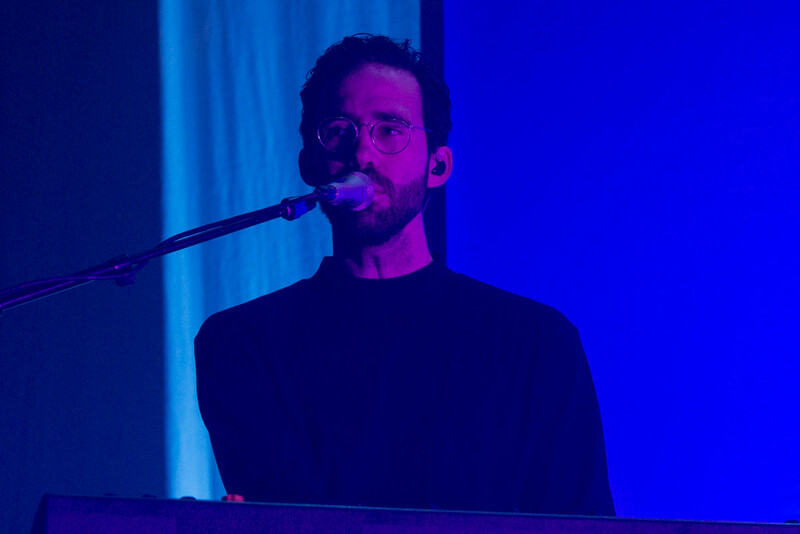 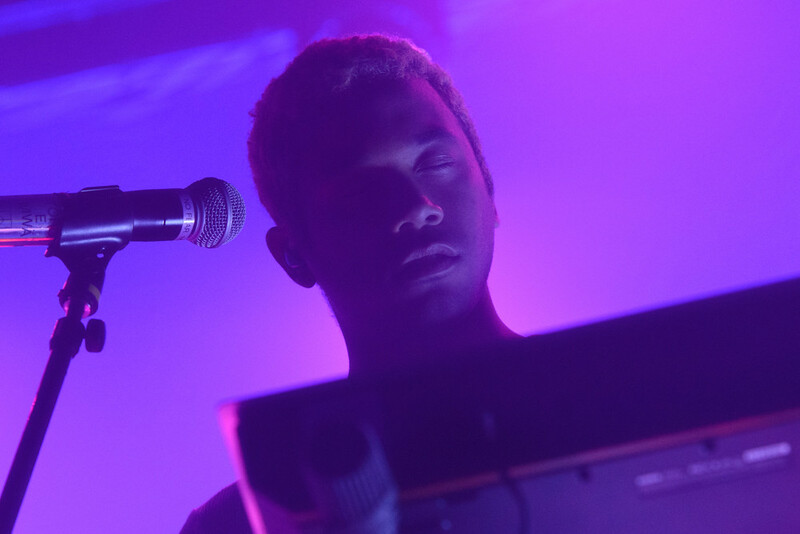 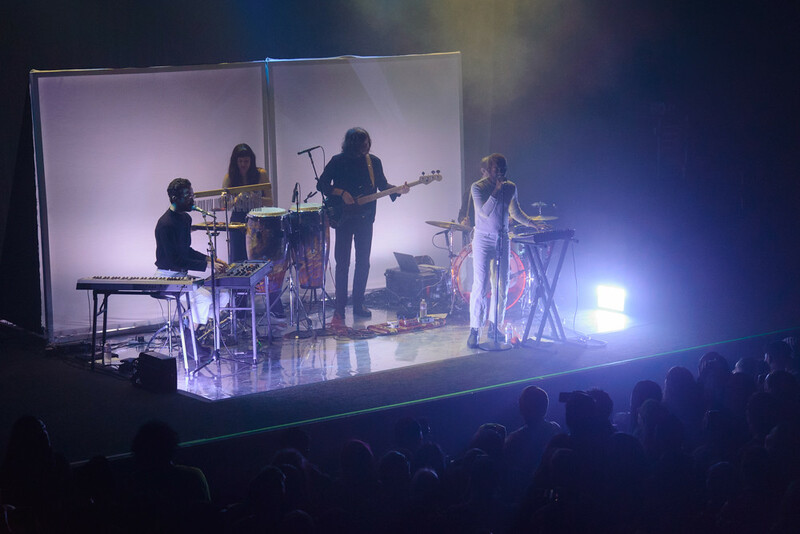 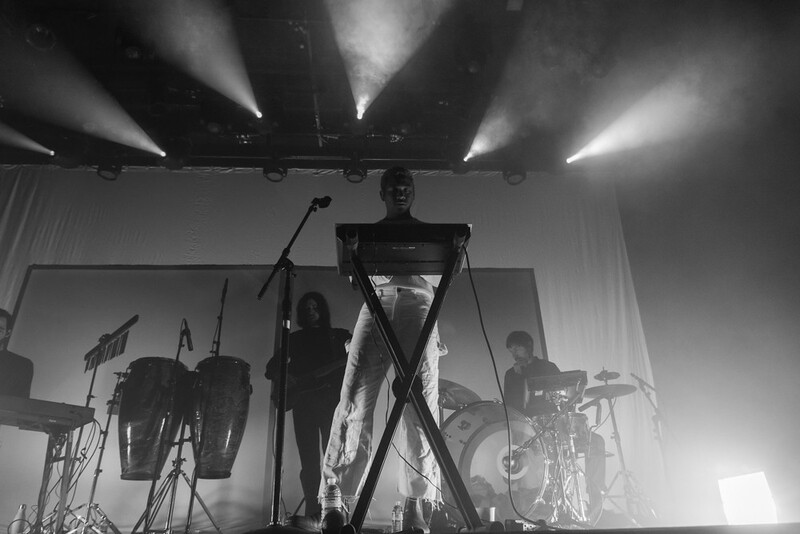 Bay Area favorites Toro y Moi played a stellar show on their first of two sold-out nights at the Fillmore. 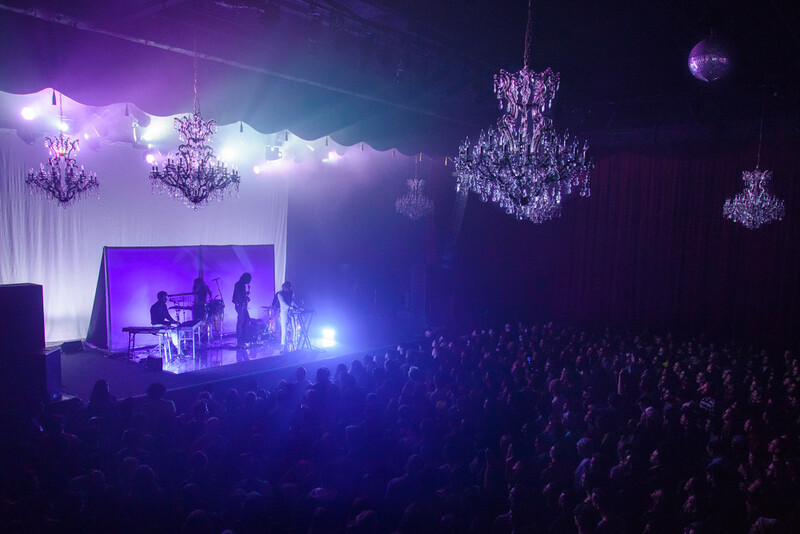 The crowds loved every beat, including from the new upcoming album and sang along to many songs about love in the Bay Area. 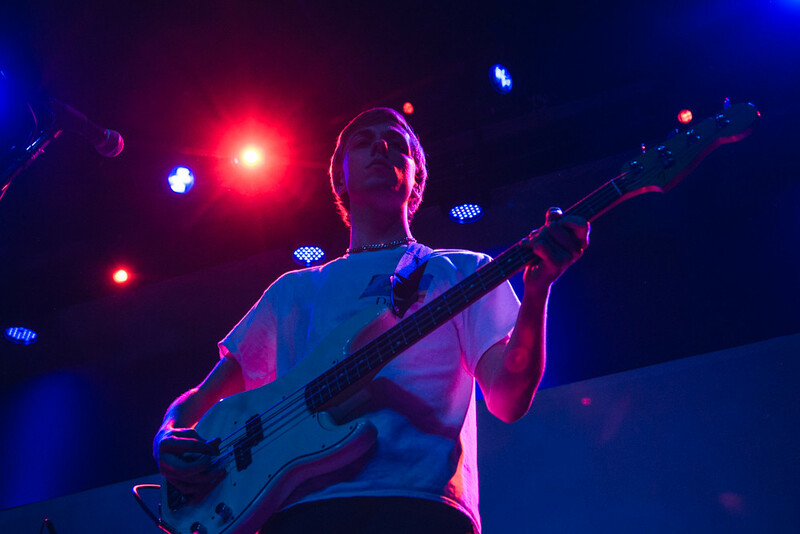 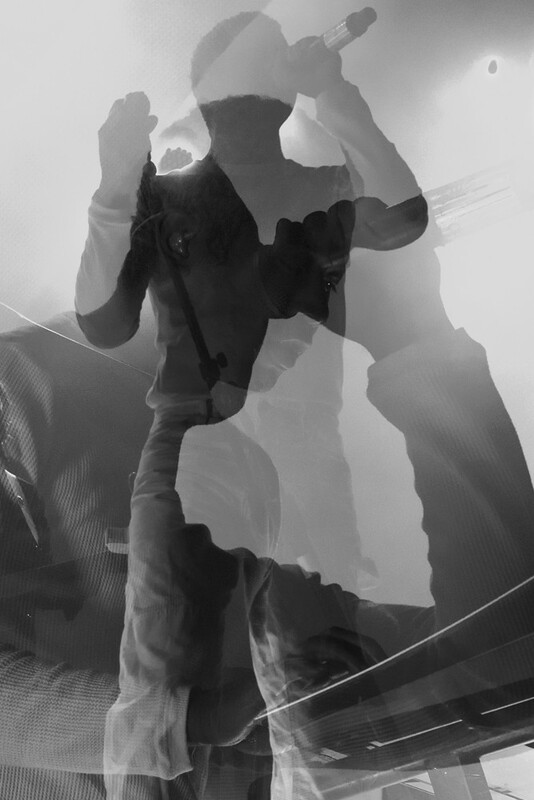 There’s no doubt that front man and main creative Chaz Bear is a rising and loved talent. 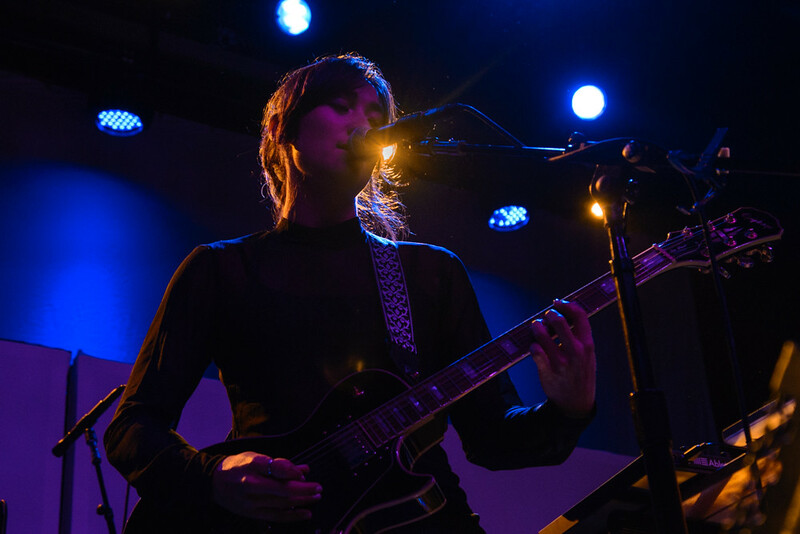 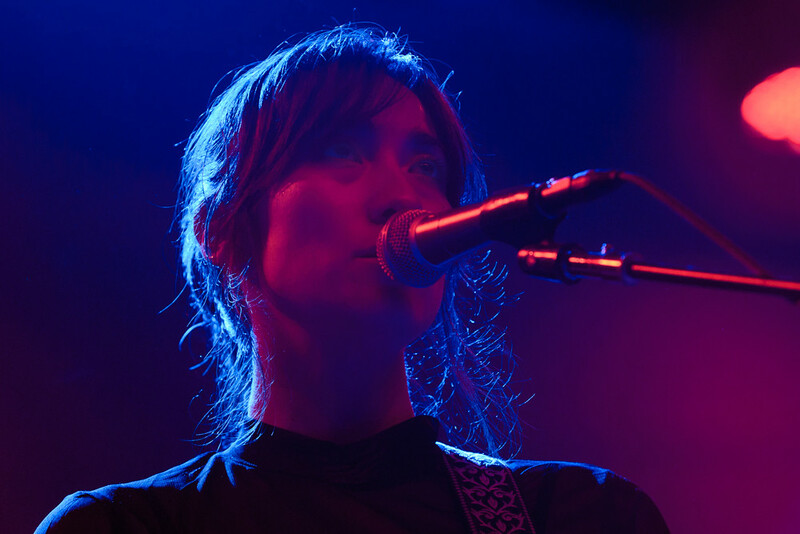 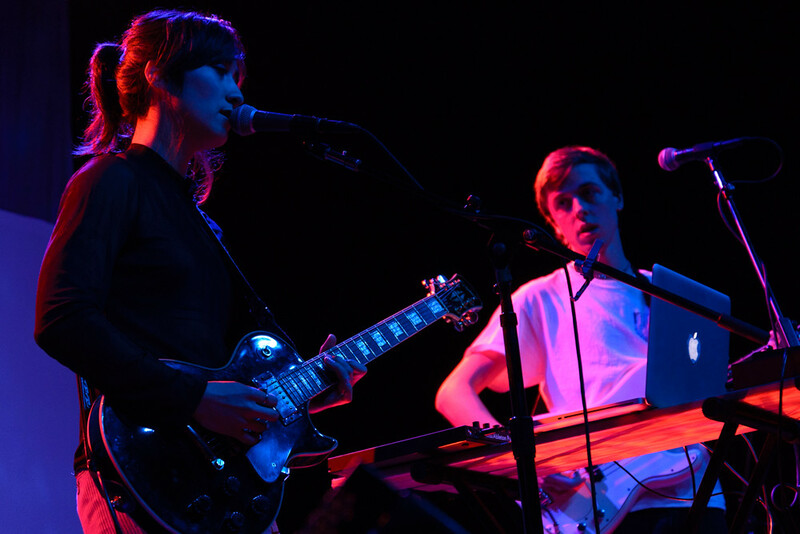 Also from the Bay Area Tanukichan opened the night with some sweet and chill tunes.